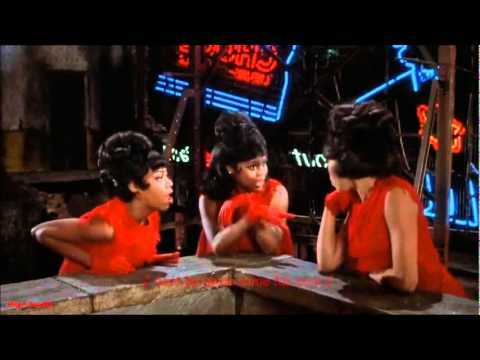 List Rules Vote up the songs in Little Shop of Horrors you just can't get out of your head (not that you want to). 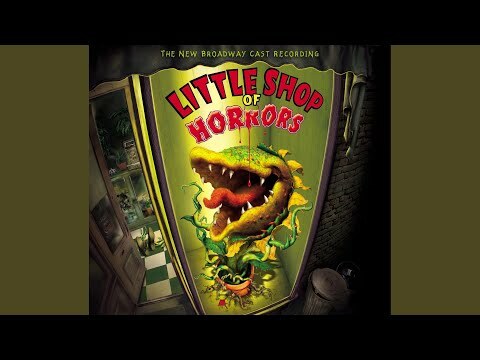 While the story of a lovable underdog getting the girl of his dreams is overdone, Howard Ashman and Alan Menken managed to freshen up the trope by throwing in a sadistic dentist and a man-eating plant from outer space. 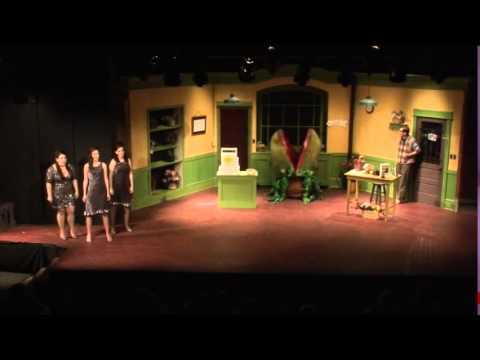 The twisted musical was a quirky and unexpected sensation - both in film and on stage - and the Little Shop of Horrors soundtrack is a hilarious, but oddly moving delight. Here, you'll find every Little Shop of Horror song ranked by singability. If you're ready to laugh, cry, and possibly feel nauseated, then read on! The Little Shop of Horrors soundtrack listing is about as versatile as musicals get. 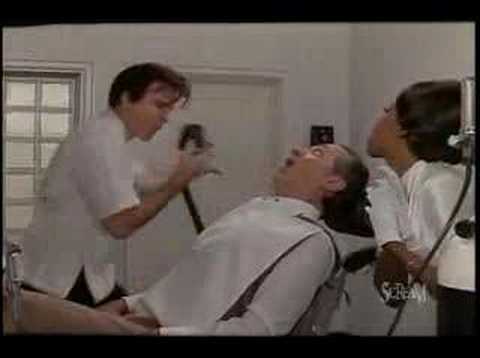 Steve Martin has one of the best villain songs in show tunes history with "Dentist," in which he sings about how the profession suits an unapologetic sadist like himself. 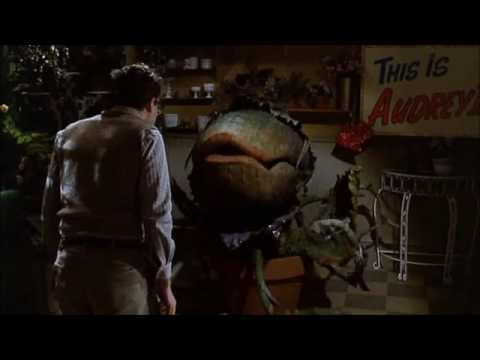 "Feed Me (Git It)" is a campy duet in which Audrey II demands Seymour satiate his hunger for blood. 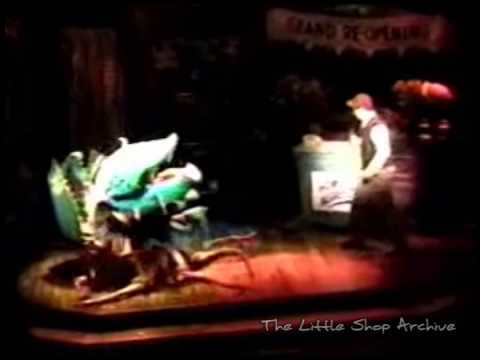 However, for all the ridiculousness, Little Shop of Horrors veers towards the touching as well. "Somewhere That's Green" gives off some serous "Wouldn't It Be Loverly" vibes as Audrey sings of a life just a little better than her own. 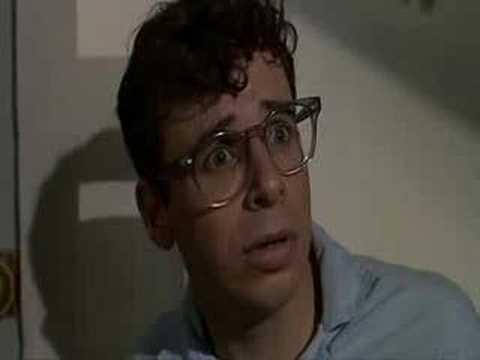 "Suddenly, Seymour" is a tear-inducing duet about finally getting lucky in love after years of striking out. 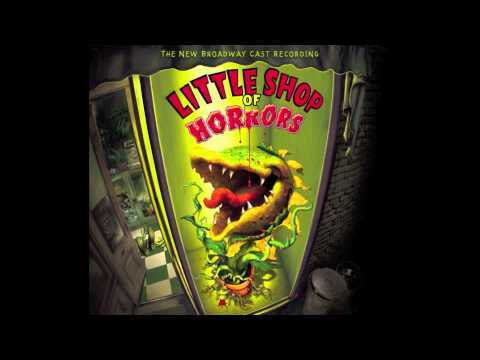 What are the best Little Shop of Horrors songs? Vote your favorites to the top of the list!